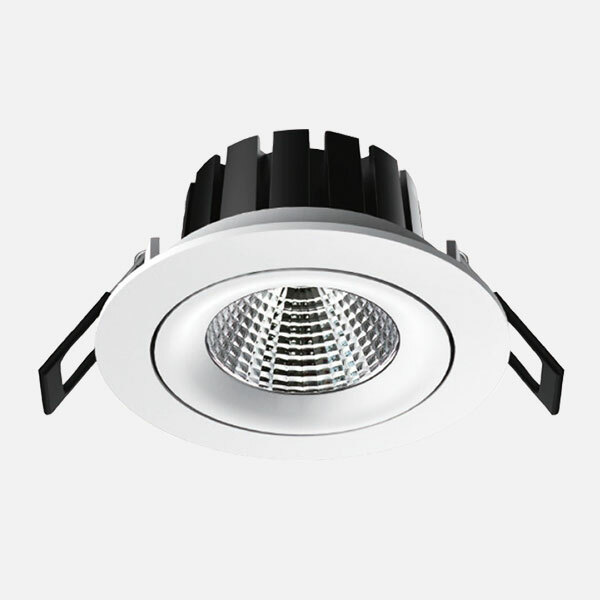 Established in 1960, ECI Lighting has gained a wealth of experience as a distributor of the world's leading lighting brands in Ireland. 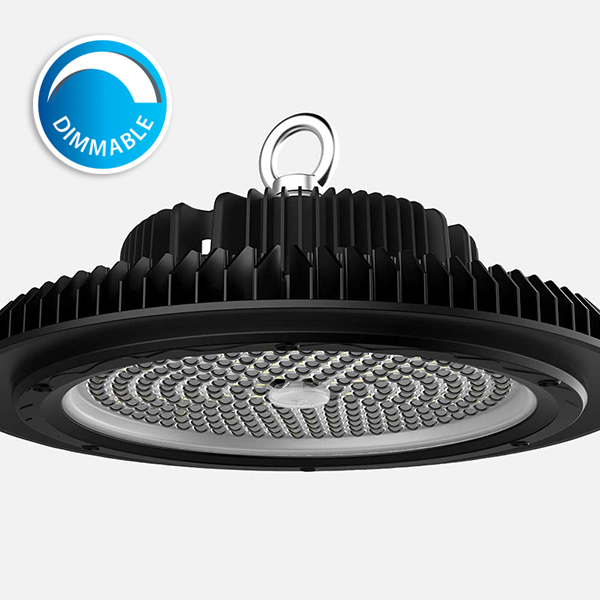 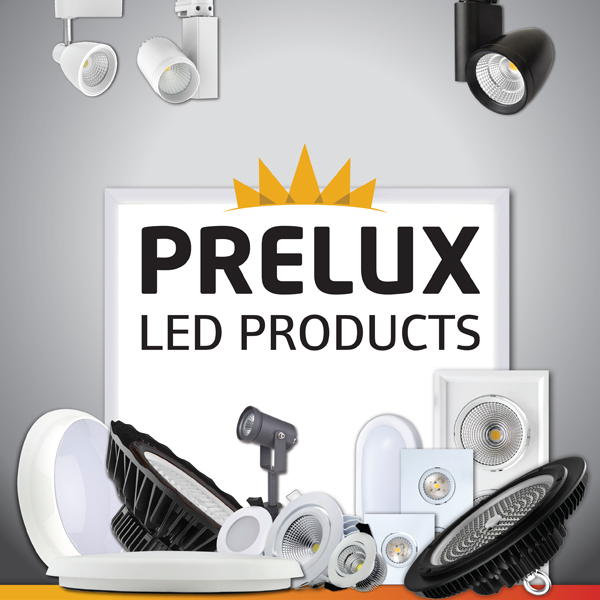 With our extensive experience and expertise we created the Prelux LED brand several years ago in order to meet the increasing demand for competitively priced energy-efficient LED fixtures. 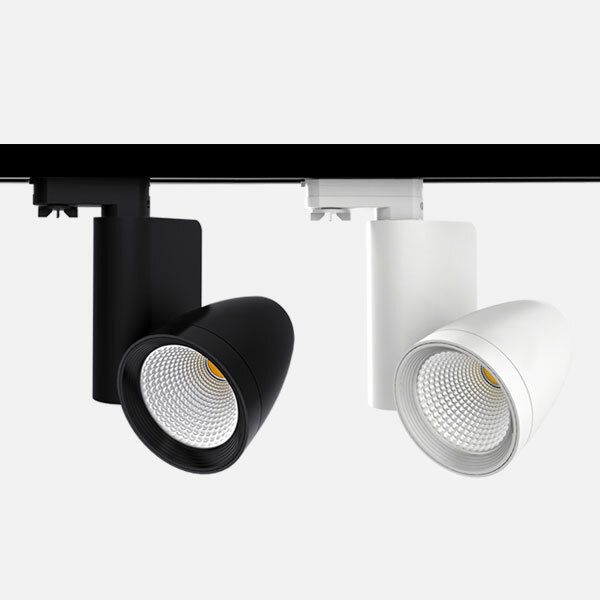 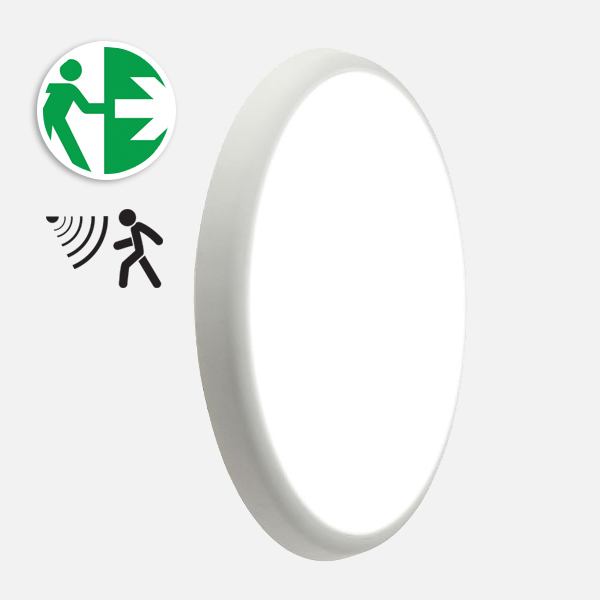 The Prelux LED range has grown rapidly in a few short years and now includes over 130 models for a wide variety of applications, including panels, floods, track spots, high bays, surface and emergency fittings, battens, outdoor lighting, PIR sensors and an extensive range of downlights.